Remember to take time for you during this busy time of the year! To make shopping easier, we have holiday gift certificates and gift sets available for the hard-to-buy-for someone on your list! 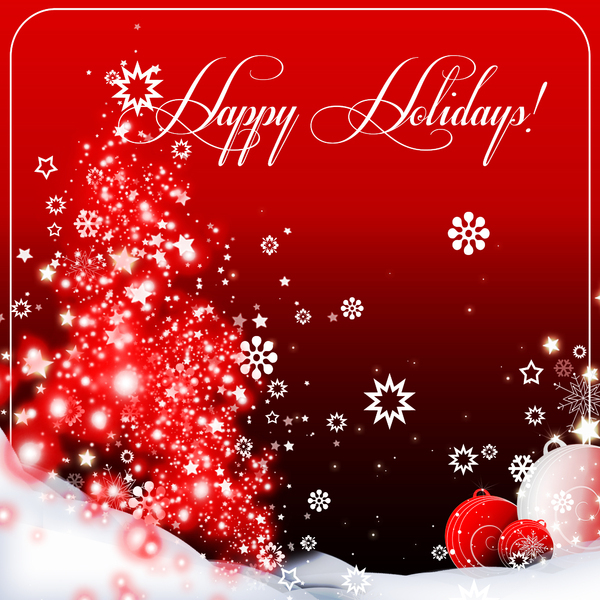 Wishing you a very wonderful, safe, and healthy holiday season! Holiday hair doesn’t have to involve sparkly pins and headbands. But that’s half the fun. There are plenty of simple party-ready styles out there. Here, are some of our fave holiday glam looks. Add a little sparkle with the—the pony-braid hybrid— a super chic look for the party season. When you want unfussy, not-trying-too-hard hair, go for subtle volume at the crown and a loose, looped knot at the nape of the neck. Even the messiest bun can get a posh upgrade from a few sparkly bobby pins. Think quick chic. A crown braid is one of those effortlessly elegant updos that says stylish, not stuffy, and a tightly tied ponytail (paired with a swipe of black liner) is the best way to transform day-old locks into a sleek party style. ‘This the season to treat YOU! With ever retail purchase during the the holidays you’ll get a a ballot for a chance to win a gorgeous hair care gift set. 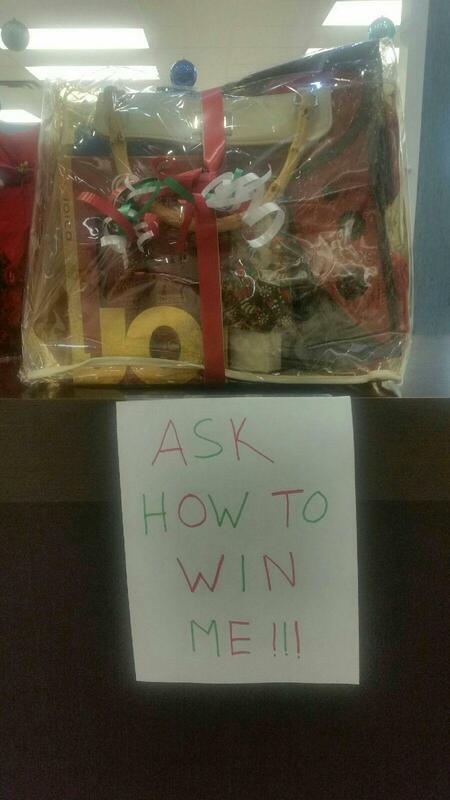 We’ve got one at each of our salons!!! So put You on your Christmas holiday shopping list!!! … we’re open daily for your convenience and there’s no appointment needed ever!!! We also have a holiday gift certificates for that hard to buy for someone! K-PAK HOLIDAY DUO – Pamper weak tresses with this K-PAK Holiday Duo. 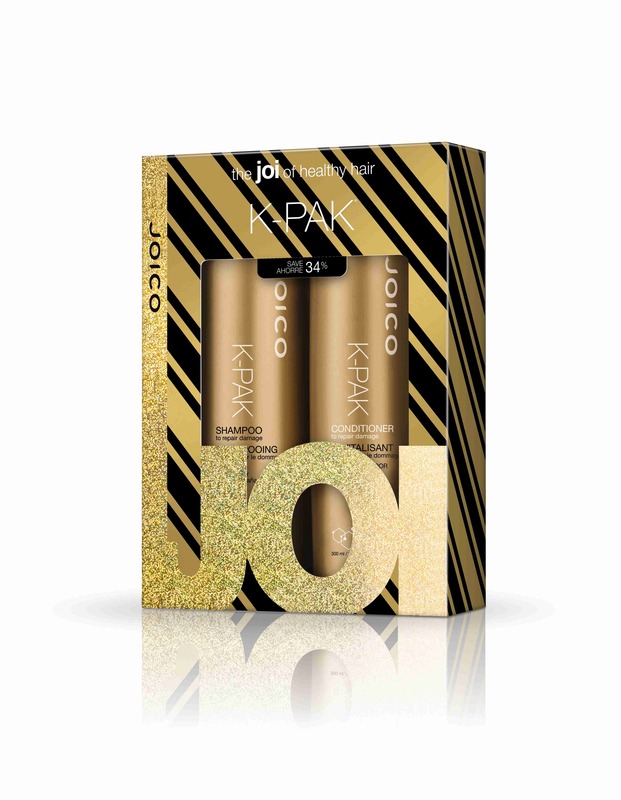 K-PAK COLOR THERAPY HOLIDAY DUO – Treat your hair and save your color with this Joico K-PAK Color Therapy Holiday Duo.